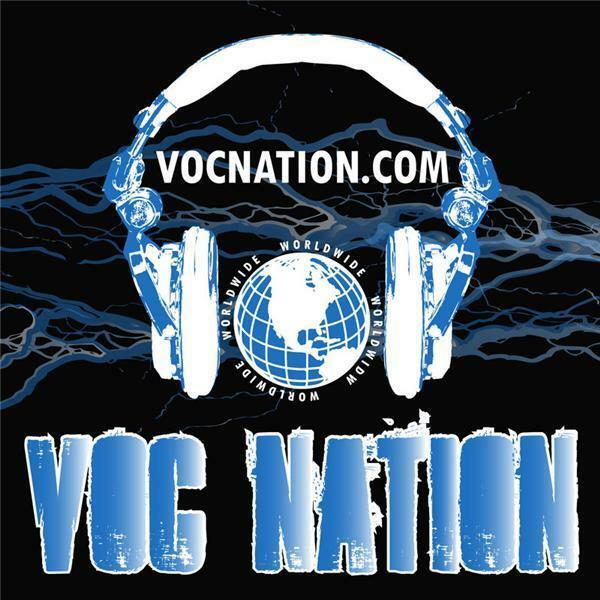 The VOC Wrestling Nation was LIVE on 1360 WNJC Philadelphia and Worldwide at VOCnation.com on 9/28. We talked to Hacksaw Jim Duggan about the WWE Hall of Fame, his feelings on being inducted with Drew Carey, his character evolution, the downfall of WCW, and of course, his involvement in the Hulk Hogan and Friends World Tour. We also previewed WWE Hell in the Cell, recapped Monday Night Raw, and talked extensively about Signamania which took place this past weekend in the Philadelphia Suburbs. Sit back, relax, and enter the VOC Nation!